Click the city of interest to go directly to applicable home, agricultural, income, "Build to Suit" or at the very bottom is a direct link to our commercial property listings...or just scroll down. Double click any photo to see a more complete description and printable version of the listing. Mississippi River View property located on a corner lot with the city park and Mississippi river out your front windows. This 3 level, 5 bedroom home includes a master suite, 2 decks facing the river, open main level floor plan and loads of great features. Private River Dock option is available with this property! Come see this amazing home! Beautiful updated 3 bedroom raised Ranch home on private Sunset Lane just off Acre Street. Large lot with fenced rear yard, patio/deck and 2 stall under garage. Hardwood and tile flooring, lower level family room with fireplace and More. Built in 2014 this amazing home has an open floor concept with 9 foot vaulted ceilings. Kitchen has custom hickory cabinets with a center island and plenty of storage. Open staircase leads to basement , which boosts and additional family room, two bedrooms, and a full bathroom. 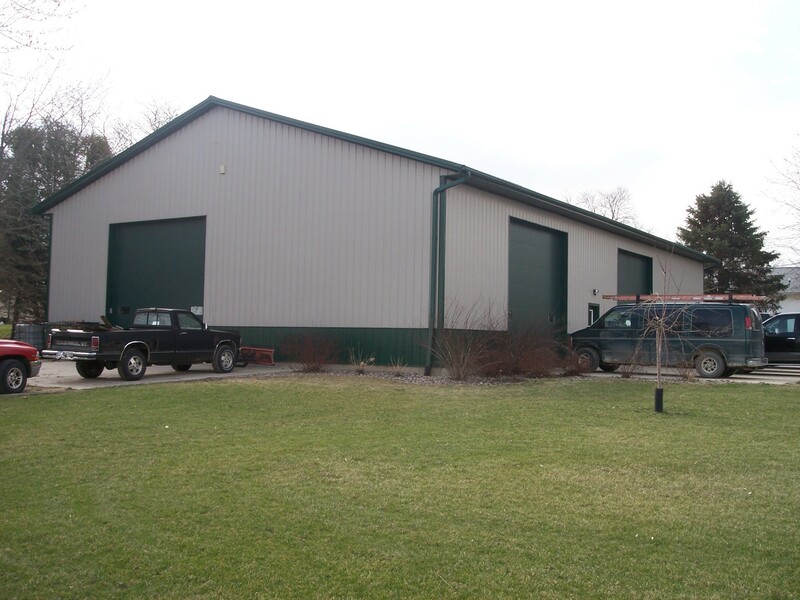 A 30X40 drive through pole shed with 10 foot garage doors sits on the properties more than 8 acres. Estes Point Subdivision, This 3 bedroom home with lower walkout boast Mississippi River View both north and south and a unique Captains View Crows Nest. Sitting on a 3 acre lot located just off Hwy 52. Raised Ranch 3 bedroom home with additional large finished family room in lower walk out level along with 2 car under garage. Open floor plan with vaulted ceiling, master suite and much more. Mississippi River waterfront property! 3 bedroom getaway cabin on your personal stretch of water for you private boat dock. 80 Ft of water frontage for your enjoyment check it out. Mississippi River Bluff property, located on private drive overlooking the north edge of Guttenberg. 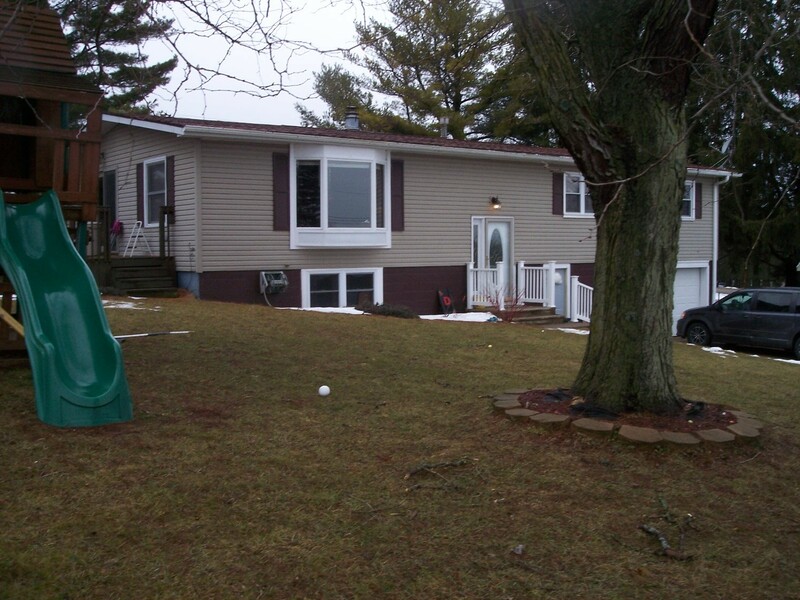 This 3 Bedroom stick built home with walkout finished lower level, sitting on a great lot with an awesome view. Price Lowered. 3 plus bedroom with lower level walkout and finished lower level home sits on a double lot. Many newer updates to the interior, call for appointments to view this property. 4 Bedroom renovated home sitting on a double city lot is updated and is currently being used as a weekend home and vacation B & B. Check out this listing. 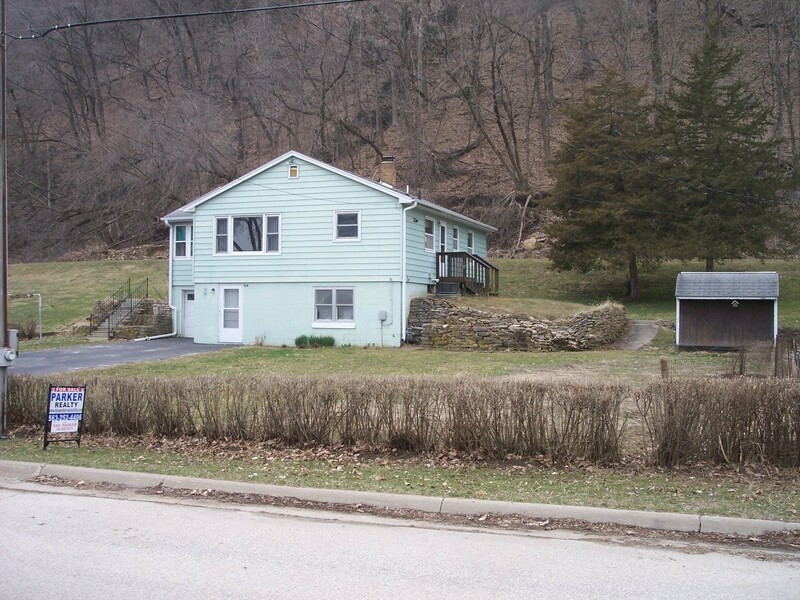 This 3 bedroom home along quiet Bluff Street has almost 3 acres included with 4 city lots and wooded hillside. 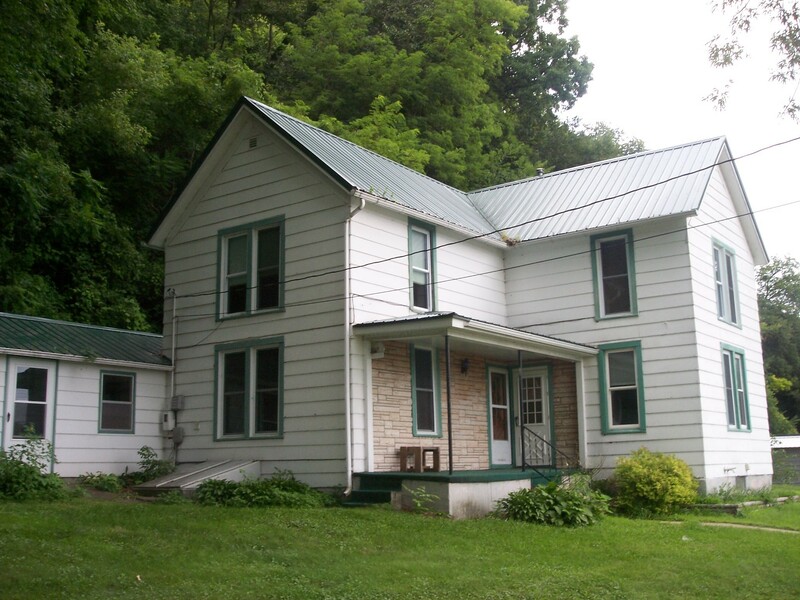 Home has large rooms and many updates, great for family or investment property. 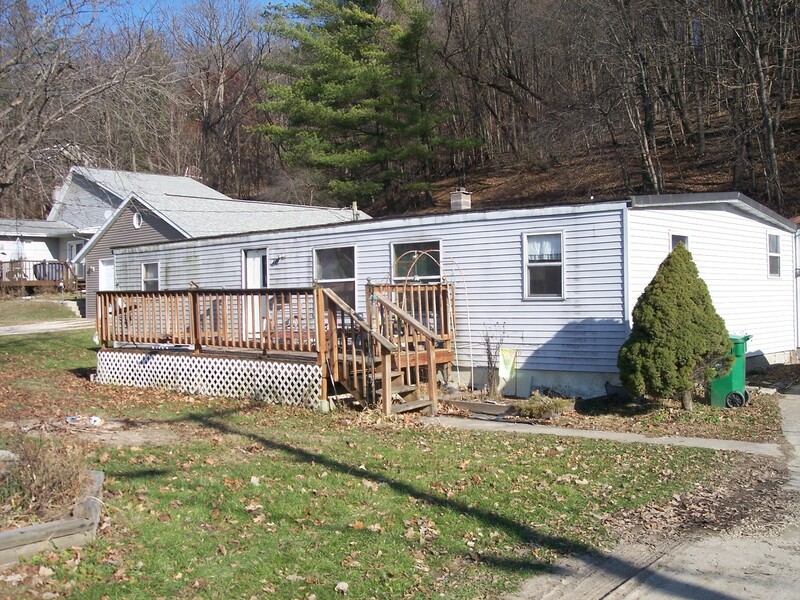 3 bedroom 2 bath single story home with newer appliances and updated exterior. All living area on main floor with 1 handicap accessible bathroom. Single stall garage and large rear privacy yard. DOUBLE-CLICK ON LISTING PHOTO TO SHOW A PRINTABLE LISTING. This newer single story 2 bedroom home features all one level living, large attached garage, screened in rear porch and open living room and kitchen design. Home looks like a new house. 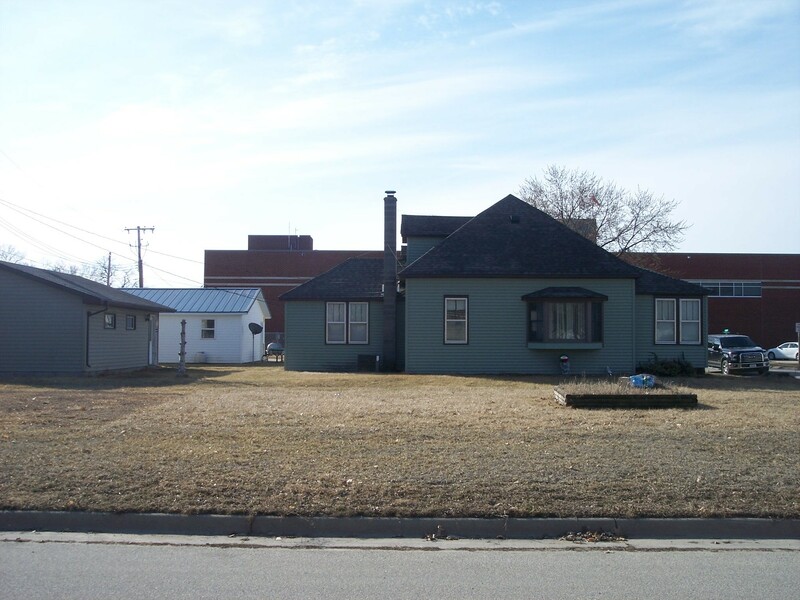 2 Story home on corner lot with detached 1 1/s stall garage and additional 12 x 21 steel building. Updated bath, main floor laundry, large kitchen and living room. Price Reduced! This 6 Acre building lot is located in Estes Point #2 just off Buck Ridge Ct. Level building lot with electricity and the owners have a well case already drilled and ready for the new owners. This is a great value! DOUBLE-CLICK ON THE LISTING PHOTO TO SHOW A PRINTABLE LISTING. 2.7 acres M/L building site along Acre Street, with city utilities available to build your dream home. Price Lowered! Mississippi River View properties, new subdivision on the bluff in the city limits of Guttenberg. Building Lots with city utilities and paved city street. Great Location! DOUBLE CLICK ON LISTING PHOTO TO SHOW A PRINTABLE LISTING. 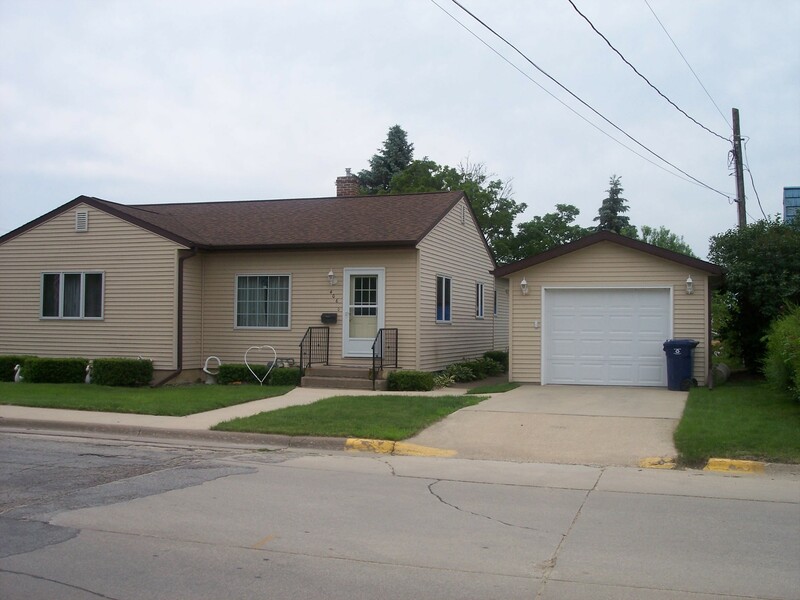 2 bedroom single story home on Double Corner Lot with 2 1/2 stall detached garage. Hardwood floors in kitchen, large living room with bay window, this is a great starter home with loads of yard space. Price Lowered! This beautiful 3 bedroom home is located on a corner lot in the WestView Heights subdivision just off Acre Street. Home includes many updates and additions plus gorgeous landscaping and flower gardens. Make a point to see this one. 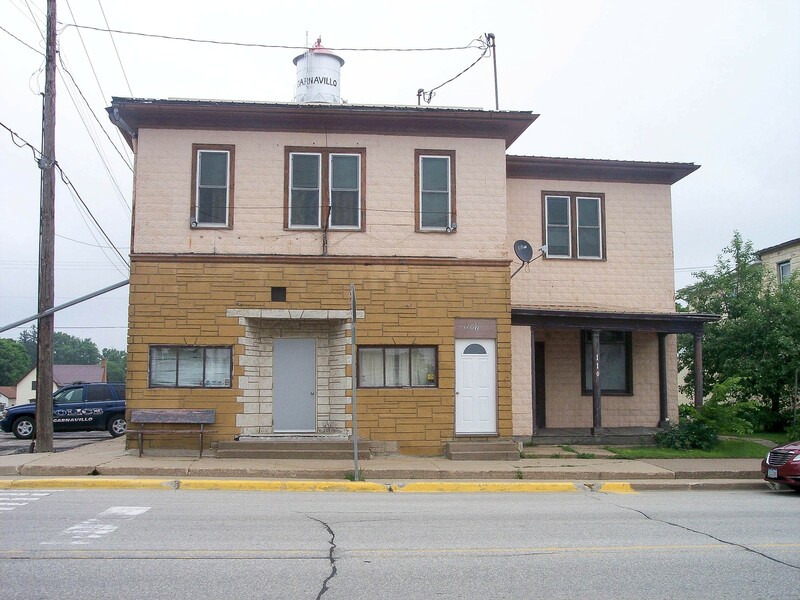 Two story commercial building located on Main St. in Garnavillo, IA. Formally the KG Bar. Business with residential living upstairs, or possible rental income. A chance to own your own business or investment business. Price Lowered! Single story newer Ranch home built in 2012, this 3 bedroom home incorporates an open floor plan, Master bedroom and full basement. All one floor living and great location. 3 bedroom Ranch home on corner lot along the Clayton highway in Garnavillo. All main level living with 2 car detached garage and rear porch entrance. Price Lowered! This 4 bedroom vacation that sleeps 15 located just 1 block from the Mississippi River in Clayton will be the weekend destination to enjoy all the summer has to offer. Make this your getaway location! Mississippi River Town Building Lots. Four 46X86 lots located along main street in Clayton. Perfect for a weekend home or year round living. 3 Bedroom Brick frontage Ranch home located on the Edgewood Golf Coarse. Open floorplan with 2 stall attached garage and lower finished basement area. Great value and location. Commercial Shop built on 2014 sitting on large corner lot. 50 x 84 insolated building with LP boiler in floor heat and set up for living area. 4 bedroom stick built home along paved Garber hwy with over 4000 Sq Ft of finished living space. 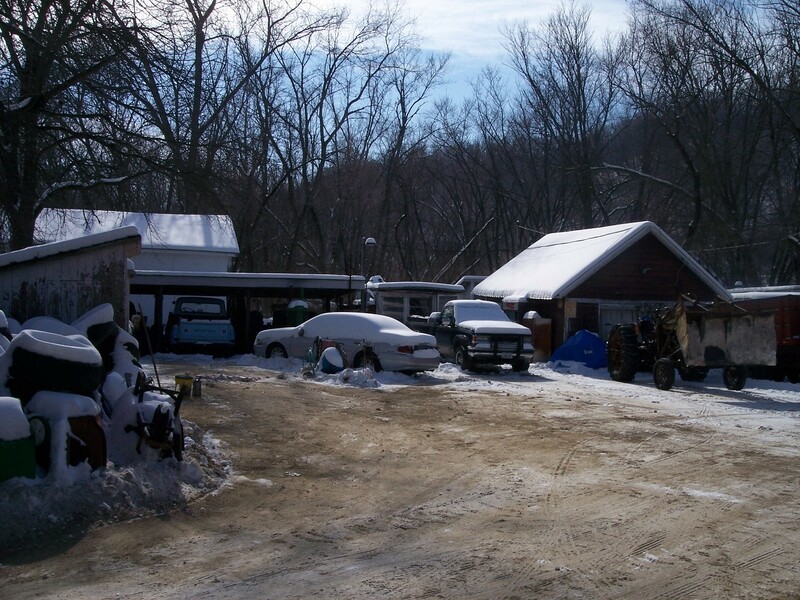 3 car attached garage and outbuildings on 2 1/2 acres. 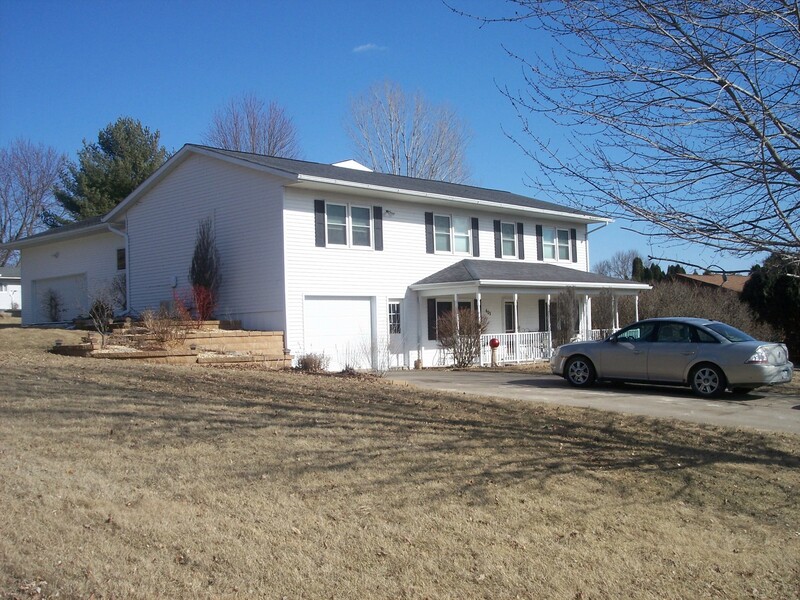 This updated 3 bedroom raised ranch sits on 3.75 acres on the north edge of Clayton Center. Acreage includes loads of perennial flower and scrubs, fruit trees and gardens with loads of wildlife and more come see this home. Quiet country acreage located 1 mile north and east of Clayton Center, this traditional 2 story home has been totally updated and remodeled. Perfect country location! 10 Acres of young timber located just north of Hwy 18 west of West Union. Good road access for recreational land or building site. 3 to 4 Bedroom older 2 Story home on large corner lot with newer 3 stall detached garage. 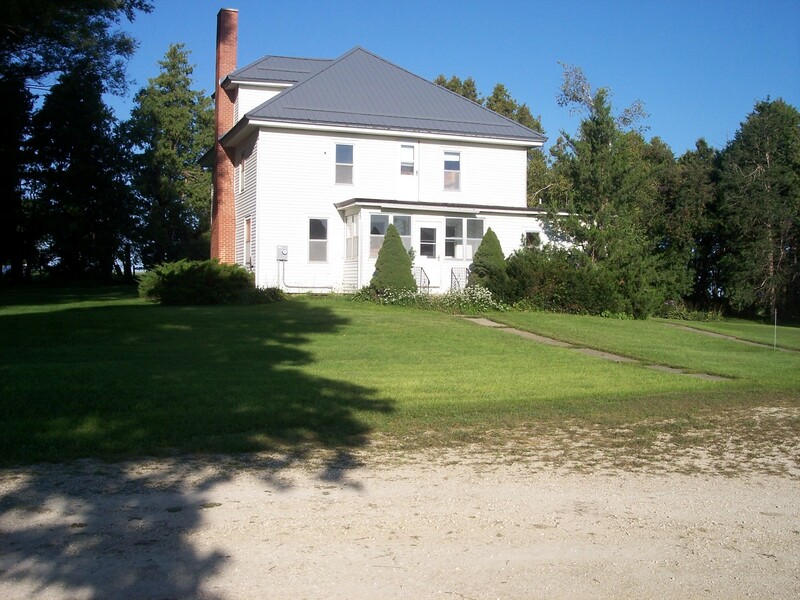 Country acreage home, 4 bedroom home with newer furnace and metal roof this large acreage is located just off Hwy 13. Possible weekend home or starter home located on a large lot with a heated detached garage. 3 bedroom, 2 bath home on a corner lot in downtown area is ready to move into. Main floor living, office area and handicap assessable, main floor laundry. New steel roof and siding. Ranch home built in 2006 with 2 car attached garage and finished lower level living area, sitting on a 2 acre lot in the Breezy Point subdivision. 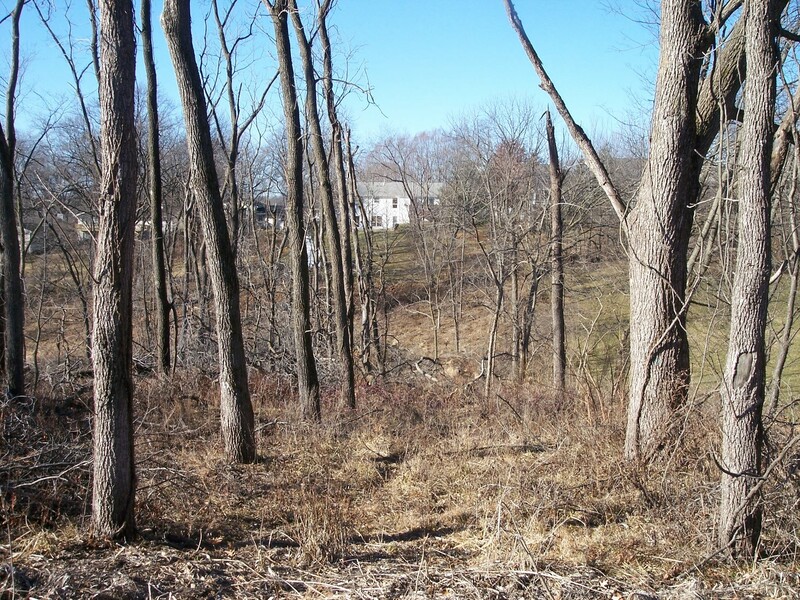 Subdivision lots on the bluff above Harpers Ferry, ready to build, large lots with great view. 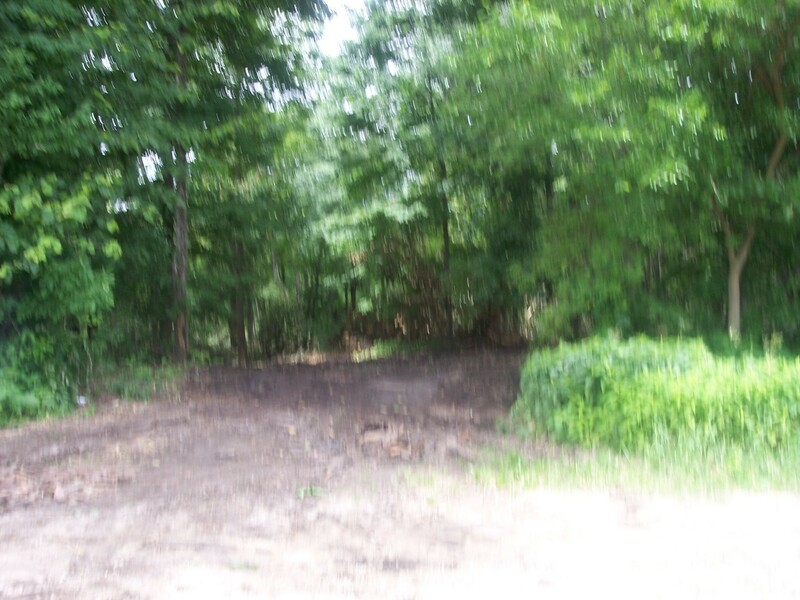 Located just a minutes away from the public boat ramp and the Mississippi River, these lots are private and beautiful. Check out the listing sheet for prices! 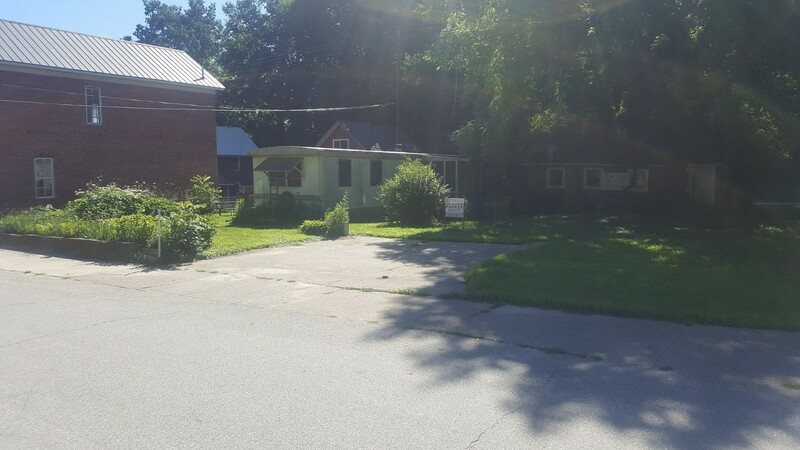 Large undeveloped lot in Cedar Rapids just off 21 Street NW with over an Acre of land to build your dream home. 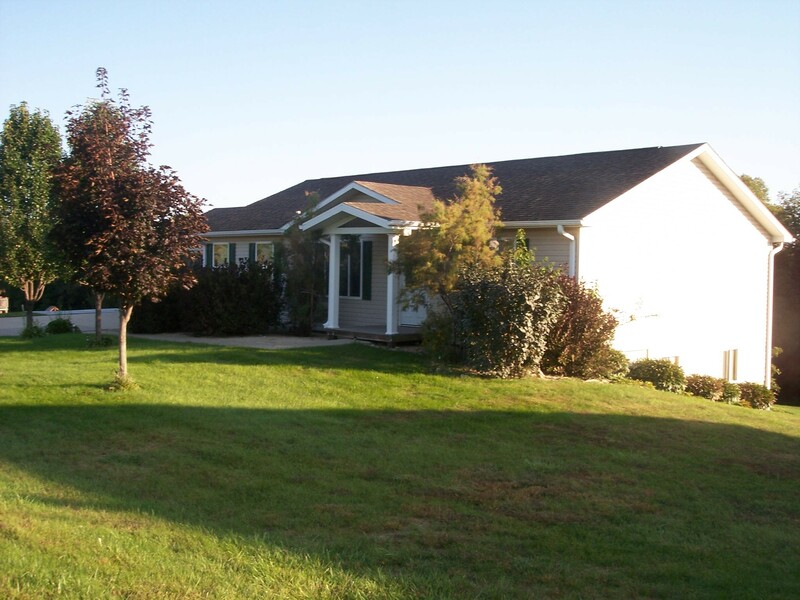 This 3 bedroom brick faced home sits on over an acre lot just on the outside of city limits. Everything on the main level and a walk-out basement, this property has it all, great layout, great location and much more! Traditional style 2 story home with brick front, hardwood flooring, wood staircase, 10 ft ceilings and 2 stall detached garage. Home has had some updates, good location and Price Lowered. Nice 3 bedroom ranch with finished walk-out lower level and attached garage. Many updates like new furnace and A/C, new water heater and newer steel roof. Great home! 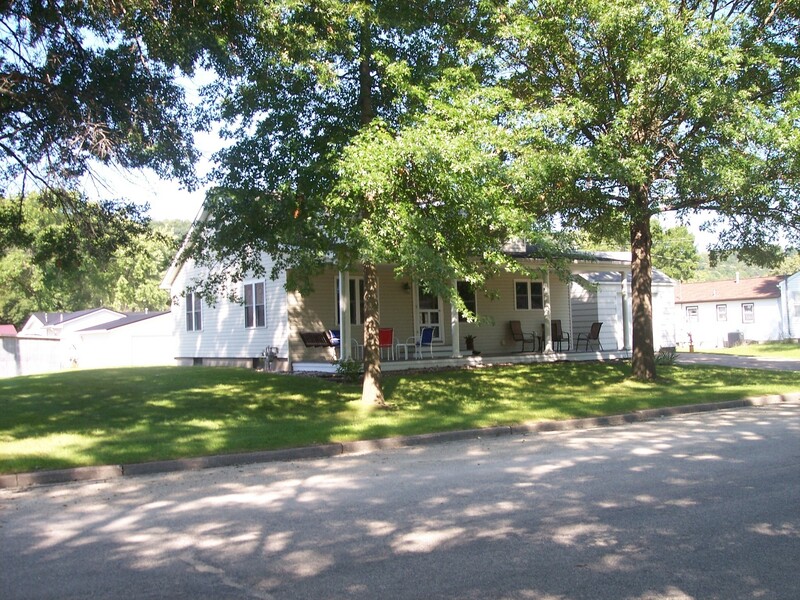 Mississippi River view property sitting on an oversized corner lot is what everyone wants in a location. Main floor living, attached garage and many newer updates makes this a home not to miss. Price Lowered! Mississippi River water front Condo, just 1/2 block from Marina, 3 bedroom unit with 3 baths and 2 floors with view of the river and river valley. Great weekend retreat or full time home. 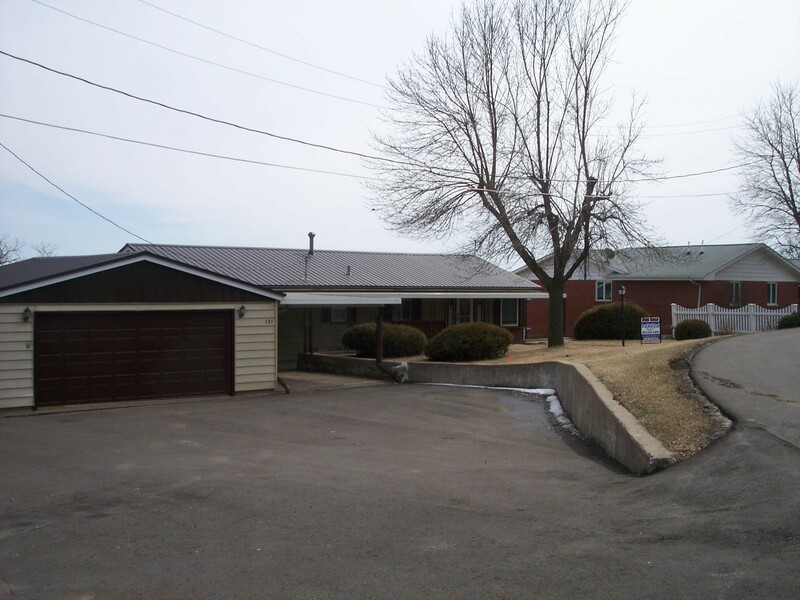 This 3 bedroom stick built Ranch home sits on a large corner lot with attached garage. Home includes hardwood floors, full basement, brick frontage and great layout. Make an appointment to see this one! Weekend retreat or full time living, this 2 bedroom ranch style home located along the river in Wille Resort is the perfect getaway. Many updates and ready to start enjoying. Price lowered! Nice 2 story traditional home on oversized corner lot with a newer large 2 stall detached garage built in 2009. Home has had many updates and priced to move quick. Single story remodeled 3 bedroom house with 3 car detached garage. This home has had a total make over updated in all rooms. Back yard privacy patio and more come check this one out. 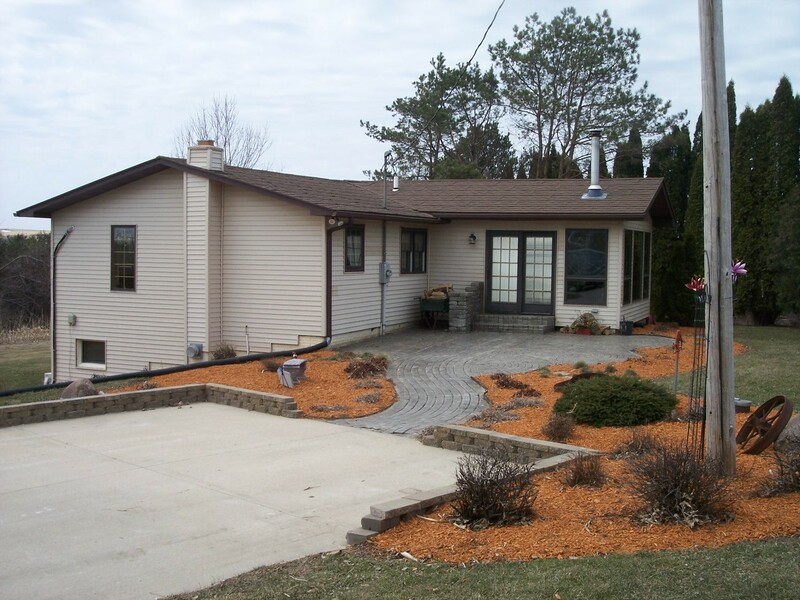 Very nice 3 bedroom Ranch home with detached garage and rear privacy patio. Single story living, low maintenance and easy upkeep, this is a great retirement home or maybe a weekend retreat. Price Lowered! 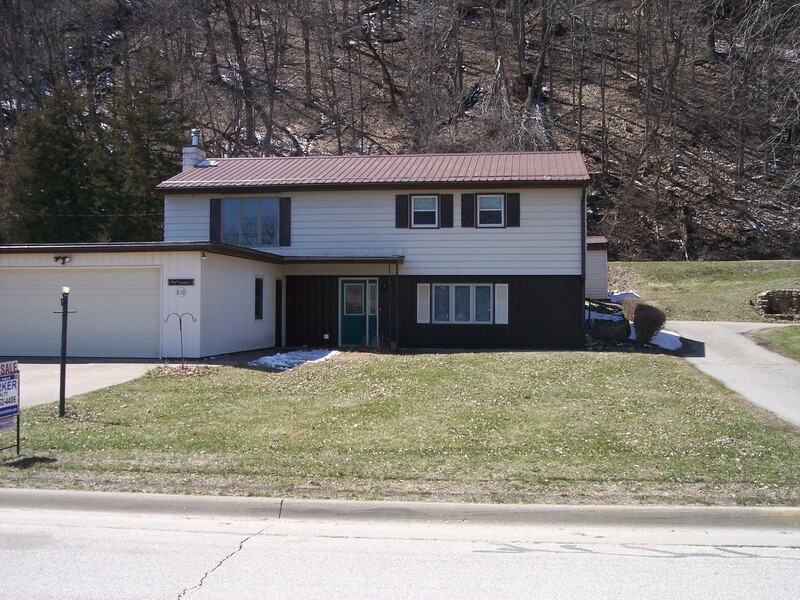 Nice 3 bedroom Ranch style home along ValleyView Dr on the north edge of Guttenberg. Home has been remodeled with many newer features, sitting on a large lot in a great location. Check this one out! Price Lowered! 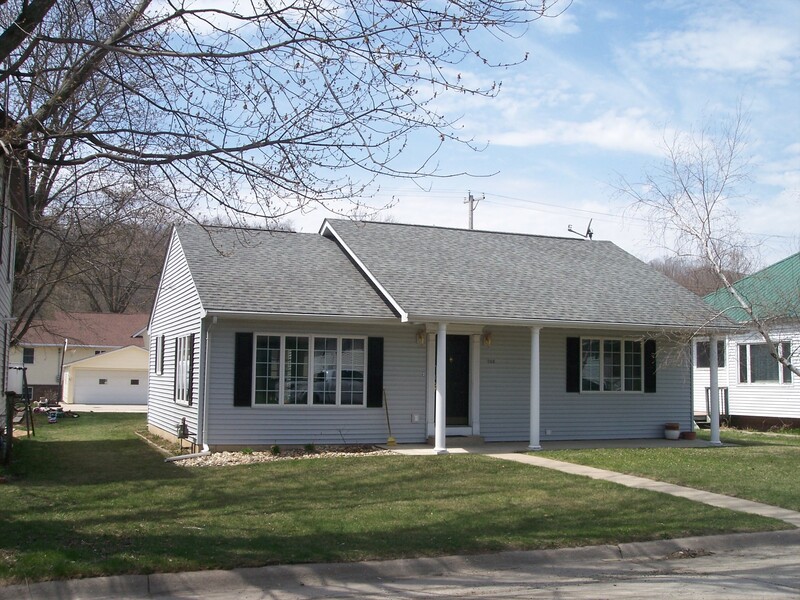 This 3 bedroom home sits on a double lot with a one car under garage. Large kitchen area and dinning area, upper and lower bath and screened in front porch. 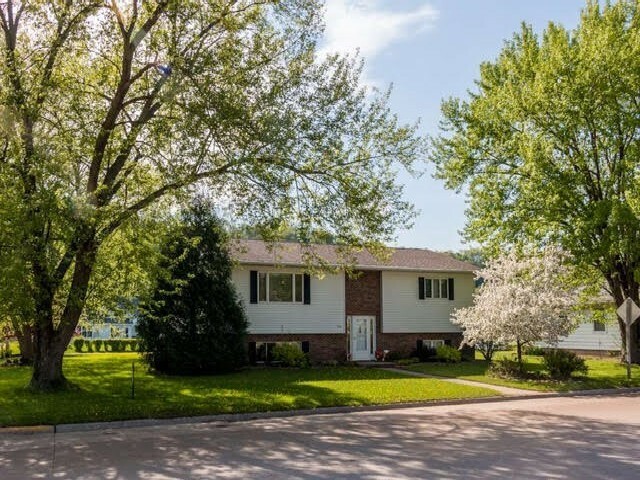 Abel Island waterfront home on the Main Mississippi River channel, 3 bedroom raised Ranch house with open floor plan and awesome view of the water and Wisconsin hillside. 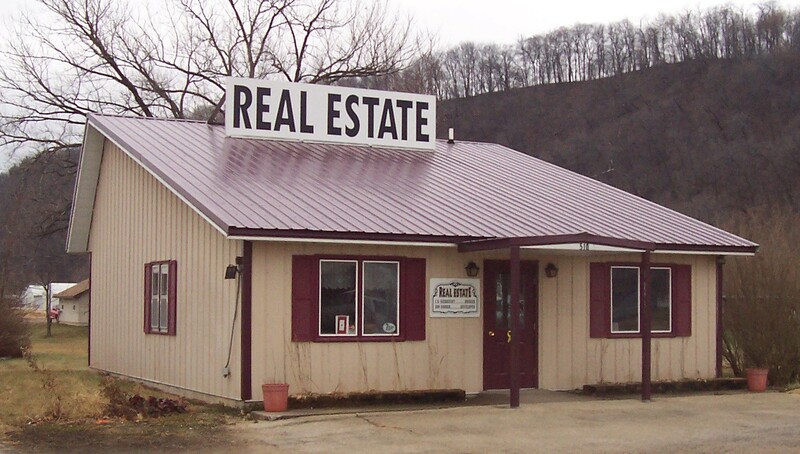 Owner motivated to sell due to relocation. 32 x 60 Insolated Shop building with 14 ft interior walls and 4 large overhead doors, office area and sitting on 100 x 100 lot. Call for details! Beautiful 2 bedroom condo, this single story (one level living) unit is located just 1 block from the Marina and north boat launch. Great location and interior layout, check out this listing sheet! 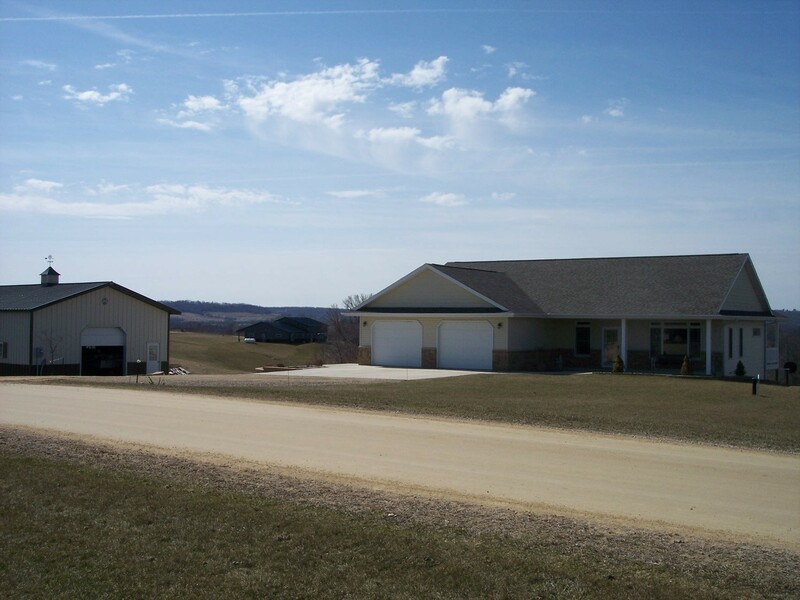 78 acres with dairy operation and 4 bedroom home, property has tillable and pasture with milking parlor and free stand barn. Updates to the home and dairy setup. Mississippi Riverview Townhouse- This all brick home sits on the bluff in a new subdivision with a incredible view and all top quality construction in and out. This is elegant living at its best, finished upper and lower levels with privacy decks and Main floor living with no steps. New Price! 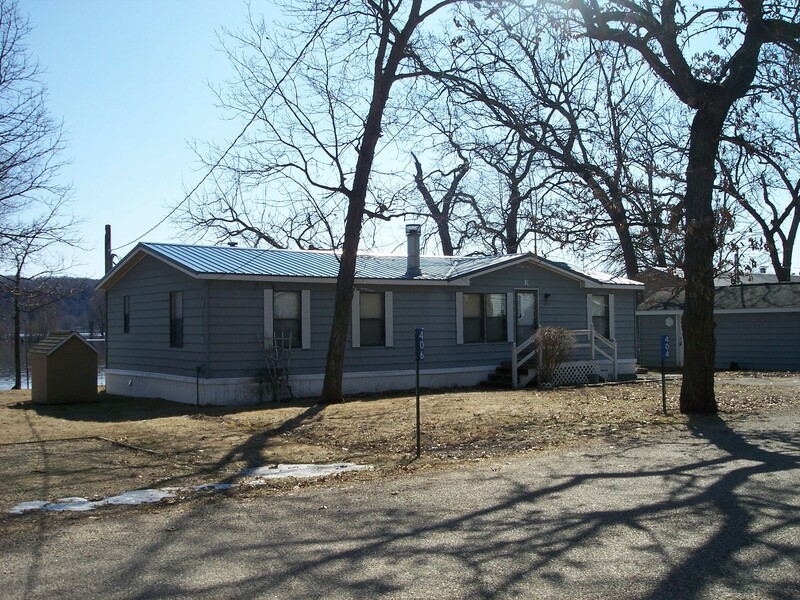 Very nice 3 plus bedroom Ranch style home, totally remodeled and updated. This home has 2 levels of finished living space, with a 2 stall attached garage. This home is move in ready, don't miss this one! 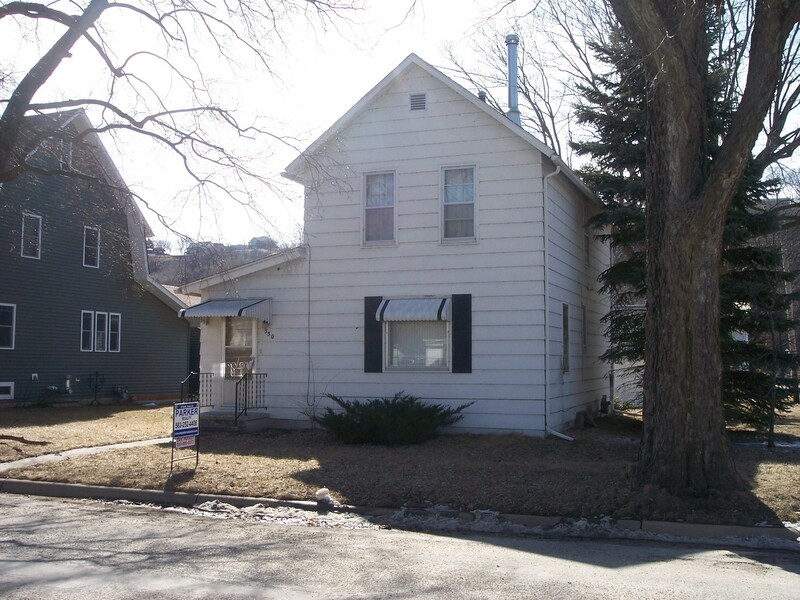 This 3 bedroom home with a 3 car attached garage sits on a double lot along Bluff Street. Open floor plan with rear privacy deck, vaulted ceilings and main floor laundry room off kitchen. many nice features check out this listing sheet. Very nice 2 bedroom single story home, located just 1/2 block off the River sidewalk and park area at the north end of Guttenberg just south of the Marina. Check out this listing. This single story Ranch style home sits on over an Acre of land on a dead end street at the edge of Guttenberg. 3 bedroom with walk-out finished basement and 2 stall attached garage plus 28 x 30 detached 2nd garage. Very nice and great location! This 4 bedroom, Mississippi River view home sits on the river drive in downtown Guttenberg just feet away from city park and river walk. Home has been totally updated and move in ready. don't miss this one! Nice acreage on over 8 plus acres with hardsurface road frontage, 1 1/2 story log cabin design 2 bedroom home with a 40 x 30 outbuilding. 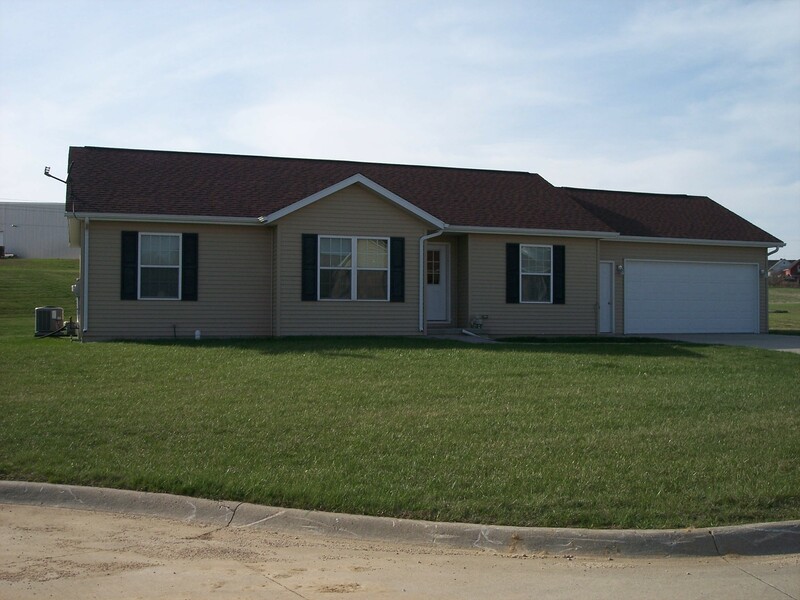 Raised 4 bedroom Ranch style home on 4 lots with a 2 stall attached garage. 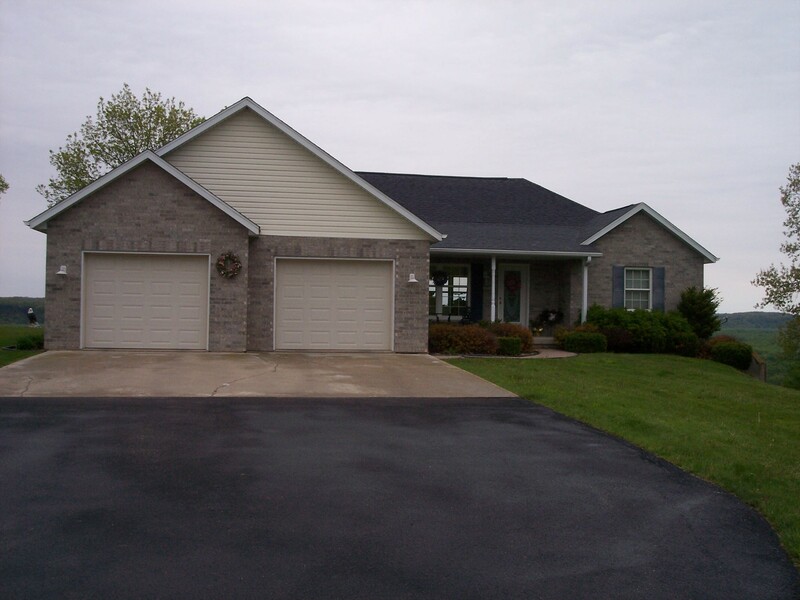 This home included large rear deck, huge yard and 2 level porch between garage and house. Newer updates and loads of room. Lowered Price! Exceptional Acreage with Incredible Home and River View overlooking Guttenberg. This 5 BR, 4 BA home with 4653sq ft finished has lots of possibilities and a log cabin too! Lot 1 in River Ridge acres just south of Guttenberg on Hwy 52. This Ranch home with finished walk out basement included 2 attached garages, fenced yard and so many updates, this is one you must see! 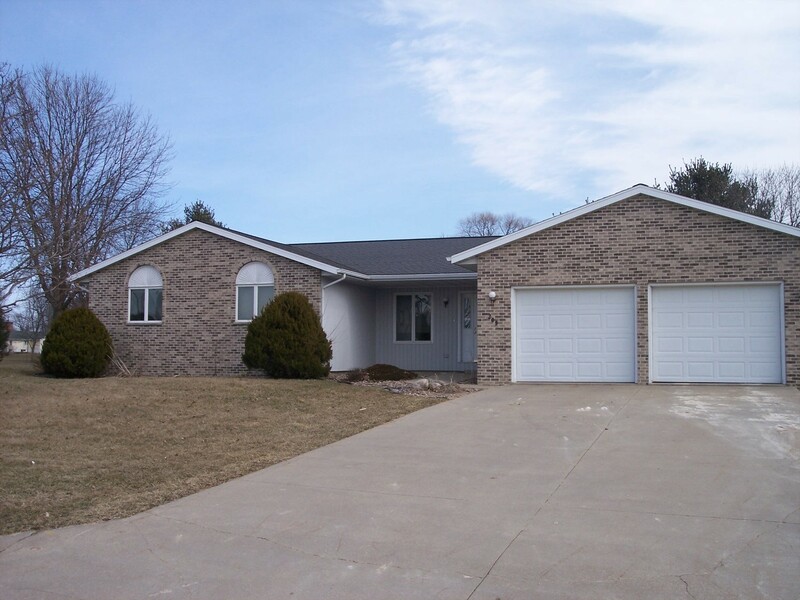 Nicely remodeled Ranch style home with walkout and oversized 2 stall attached garage. Home has many new updates and open floorplan, finished living area in the lower level and large yard area.